If you are an aspiring astrologer and want to set-up a micro business then this is the class for you. They are the challenges experienced through the first year of your practice. What type of astrologer you are and what type of astrologer should you be. How to set up and manage your astrology business. The importance of your online presence. Advertising, marketing and promotion of your astrology business. How to take a client booking. The wealth potential in your chart and whether you took a vow of poverty. What your money says about your values. How your chart shows the path for your astrology business. Your booking package – When you book a spot you will receive a booking package which includes: A copy of your birth chart, a 12 month graphic ephemeris, a questionnaire designed to bring focus to your business journey (which you complete beforehand and bring to the masterclass) and the address of the venue. Worksheets – For in-class exercises so you can follow along every step of the way and map out your astrology business. Your private consultation – If you book both classes you will receive a special 30 minute private consultation session with Alison which can be scheduled for a future date. This is a $375 value. Your private consultations can be astrological coaching, a review of your business set-up plan, your first client chart preparation or a chart consultation, it’s your private consultation and you choose how it will be used. Your Astrology Business eBook – When you complete both sessions you will receive a copy of the ebook. 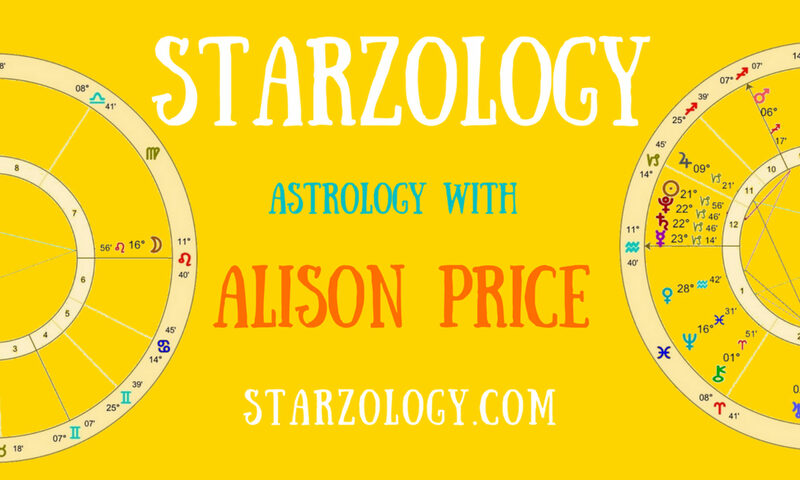 How to Set up and Run Your Prosperous Astrology Practice by Alison Price. Value $15. The desire to start your own Astrology business and practice astrology. Anyone may apply for a spot on the Aspiring Astrologer Business Kickstart Masterclass. If you are an engaged astrology student, keen and attentive or are thinking of starting to charge for your readings this is for you. The Aspiring Astrologer Business Kickstart Masterclasses are typically schedule for the summer or early autumn. Howe and Smithe Street area of Vancouver. The exact location is in your booking package. To maintain an intimate experience and ensure personal attention the space is limited to only a few spots. Cancellations are accepted up until 7 days beforehand and will attract an administration fee. If you cannot attend, your booking may be transferred (or donated) to another person at no cost. To check out more about Alison’s classes and talks see our Gracious testimonials.